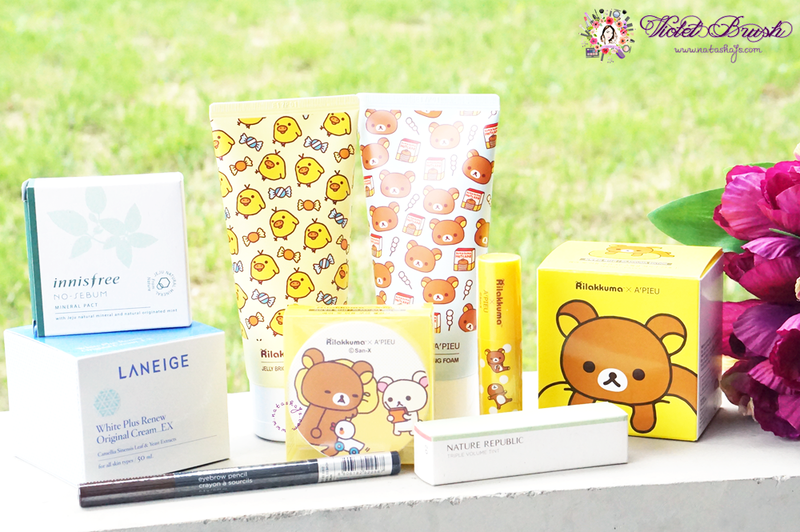 My haul is dominated by A'Pieu x Rilakkuma products. 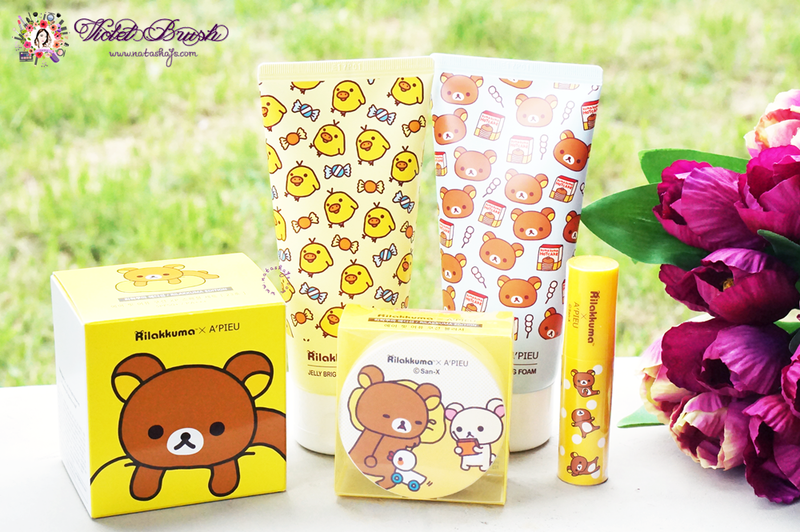 Being a beauty enthusiasts and a sucker for Rilakkuma, I can't resist the temptation to buy this collection. 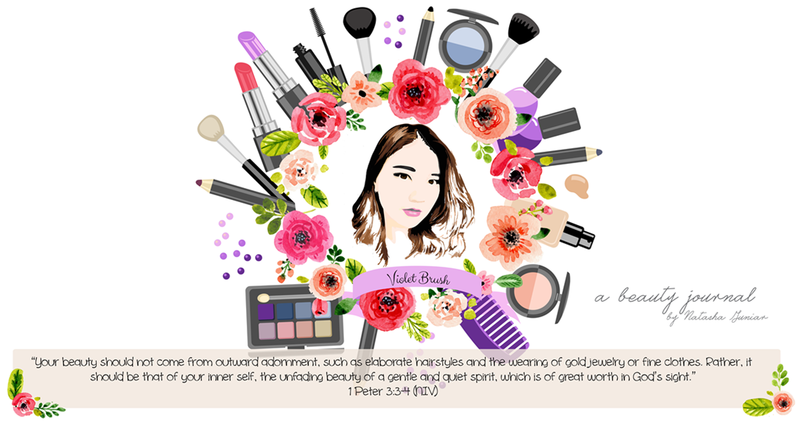 You surely got me, A'Pieu. Another products that I got are No Sebum Mineral Powder Pact from Innisfree, Triple Volume Tint #02 from Nature Republic (currently addicted to coral lippies), Designing Eyebrow Pencil in brown from The Face Shop and White Plus Renew Original Cream EX from Laneige. From the A'Pieu x Rilakkuma collection, I got Water Light Tint in CR01 (another coral lippy! ), Air Fit Cushion XP SPF50+/PA+++ #23, Air Fit Cushion Blusher in CR02, Milk Moist Cleansing Foam, and Jelly Brightening Cleansing Foam. Actually, I also got their mascara but I bought it last-minute before going back home so I didn't include it on the photo. 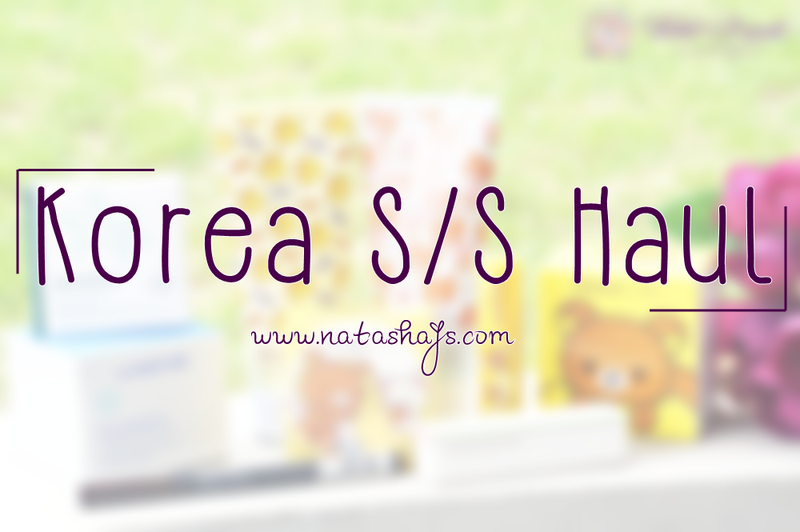 Mesti ikutan giveawayku ya berarti hahahhaa..
South Korea is indeed a heaven for beauty enthusiasts!!! I did purchase some nail polish and creams. love love love them!